The best true racer/cruiser one-design available. Great racing, fast boat, and comfortable cruising accommodations. The National Class maintains strict one design rules to assure outstanding parity. Active one-design fleets can be found on the Chesapeake Bay, Narragansett Bay, and Long Island Sound, as well as in Chicago and New Orleans. 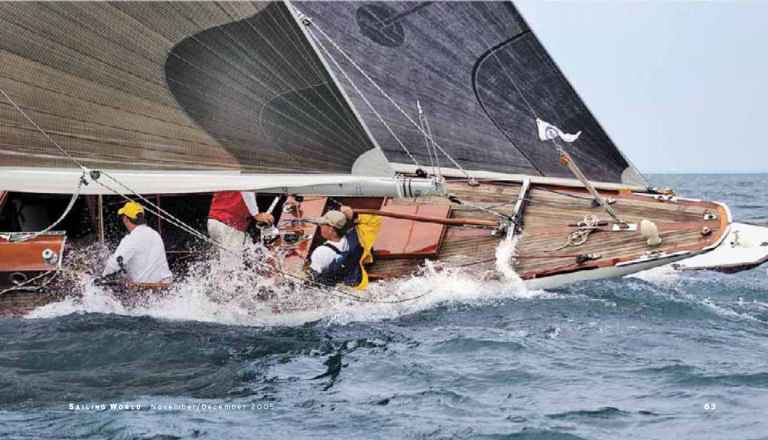 The J/30 offers the best bang for your big boat racing dollar.